In 2006 and 2007 Maine experienced the hottest waterfront market in history. 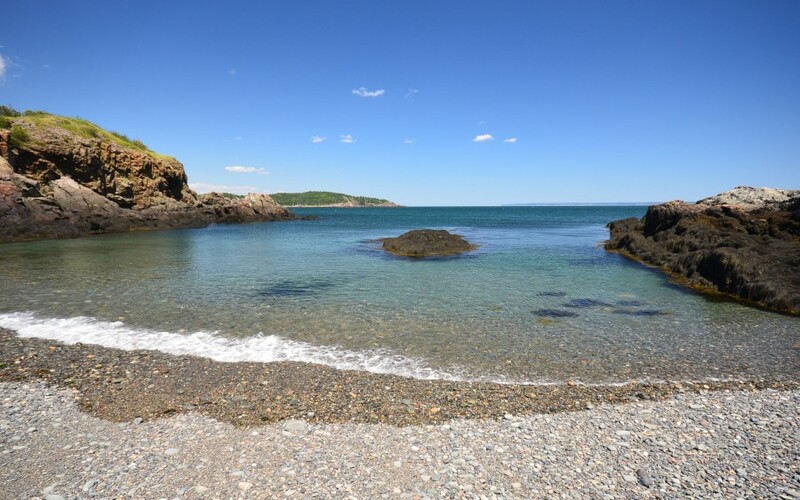 Ocean, lake, pond and river properties for sale were benefiting from the boom of real estate values in Massachusetts, New Hampshire, Connecticut and the rest of New England. Out of state buyers were flocking to Maine with cash from home equity loans on their primary residences. In 2011 the waterfront market bottomed out based on the number of sold transactions. Since 2011 we have seen a slow but steady increase in the number of single family waterfront transactions per year. For example, in 2014 Penobscot County had seen an 80% increase in the number of sold transactions compared to 2011. What are some of the causes for the increase in the number of Maine waterfront properties sold? Record high levels of available inventory. Buyers have had a great selection of properties to choose from. Prices are at the most affordable levels since the great recession started. Some locations are seeing properties selling for 25% less than the peak values of 2006-2007. Record low interest rates. Current 30 year fixed rates are under 4%. Record Stock Market Levels. Buyers are taking stock market gains and investing in Maine waterfront property. Pent up demand. Buyers are starting to see the changing tide in the Maine waterfront market and are getting off the fence to take advantage of these conditions. Buyer activity for the winter months of 2015 has been the strongest we've seen at United Country McPhail Realty since 2007. New listings coming on the market for the first two months of 2015 are down 11% compared to 2014 and down 7% compared to 2013. If you are a buyer that has been sitting on the fence watching Maine waterfront for sale, timing is everything. The balance of supply and demand is moving away from oversupply to a more balanced market. These conditions will help to provide an upward pressure on values, especially on those waterfront properties that are priced aggressively and have the popular features buyers are looking for. A real estate company with a strong online marketing program that focuses on lifestyle property types. A generic, cookie cutter, one size fits all marketing program will not work well. A company with a strong print advertising campaign designed to reach buyers of lifestyle properties. Another part of a strong foundation. Affluent buyers still like to read print. A brokerage that understands SEO and can help your property stand out from the crowd. It takes more than just a standard web site to be found first among the many. A real estate company with a large database of buyers that can be marketed to from day one. A real estate company that is part of an international network of lifestyle brokers. A real estate company with years of experience that understands the best marketing, pricing and negotiating strategies to best serve their client's needs. A real estate company that is continually staying on the cutting edge of new marketing ideas and technology. For a free, no obligation consultation, give the United Country McPhail Realty team a call at 207-794-4338 to see the power of a custom lifestyle marketing program for your Maine waterfront property.